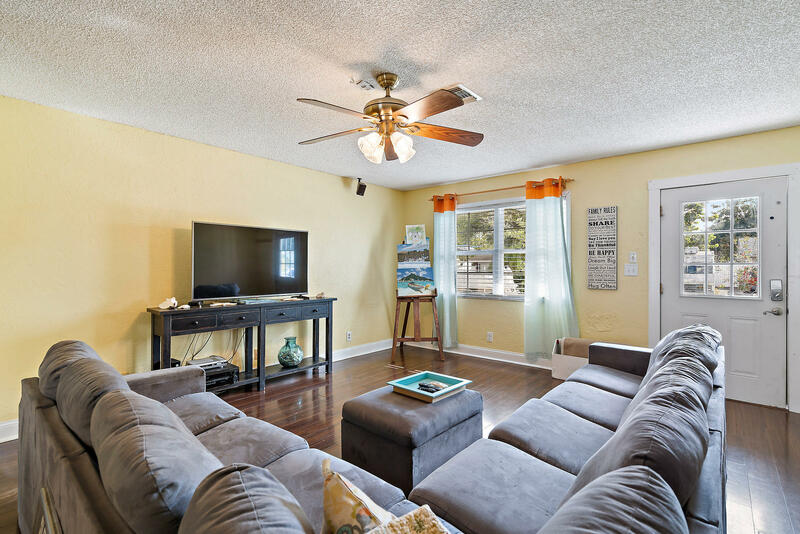 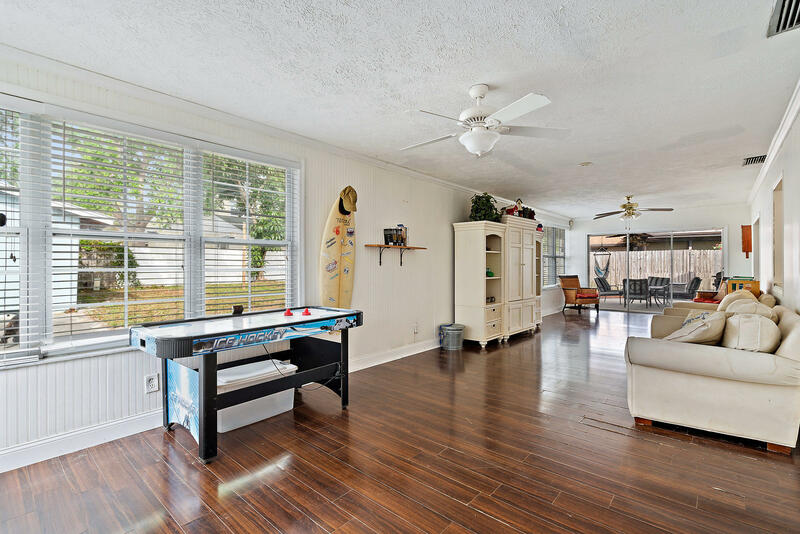 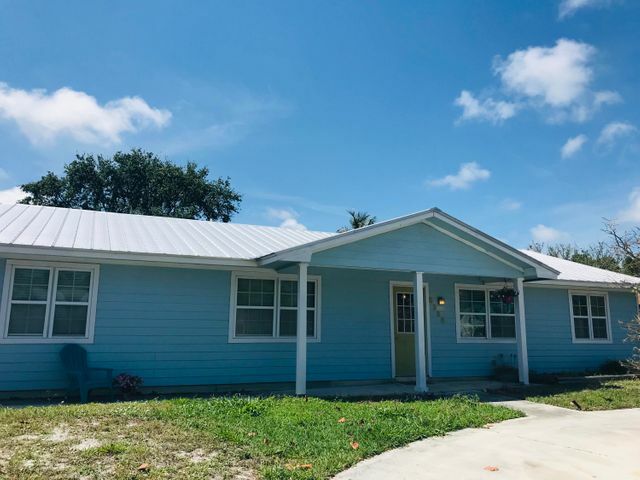 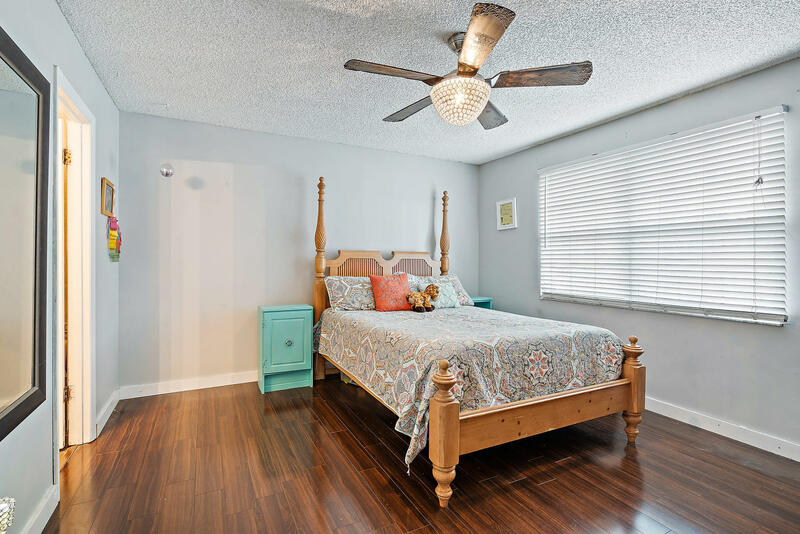 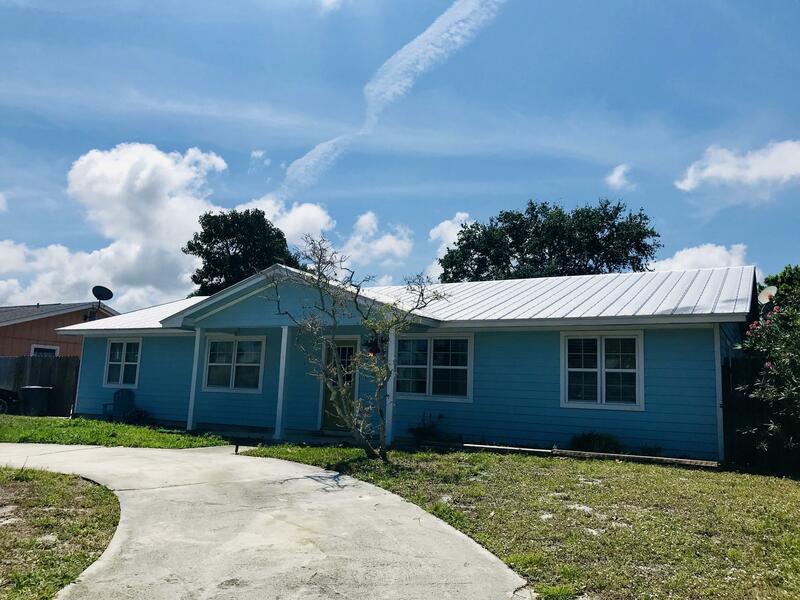 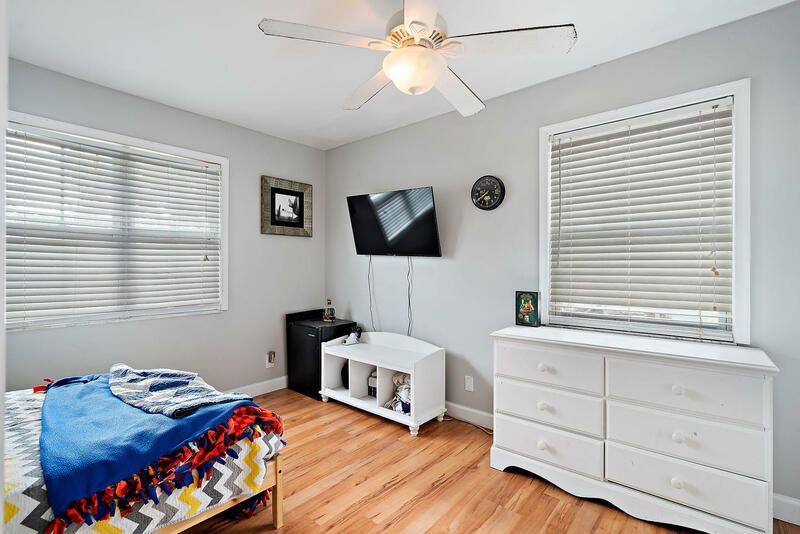 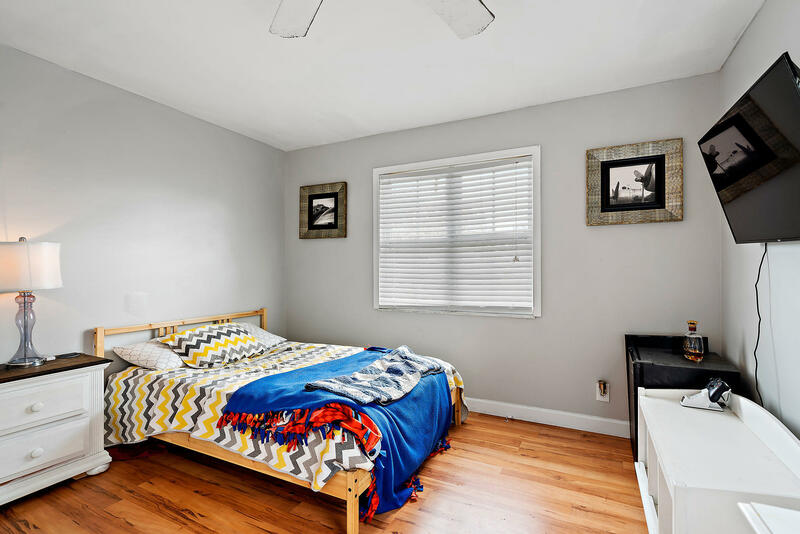 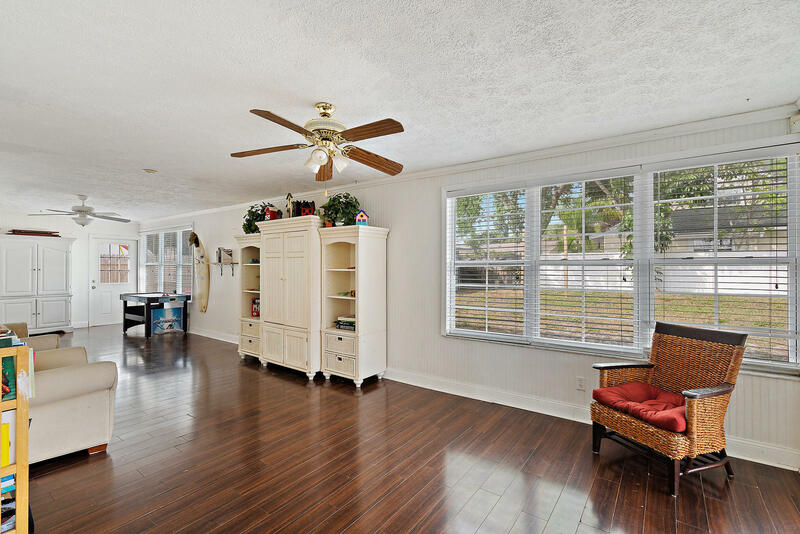 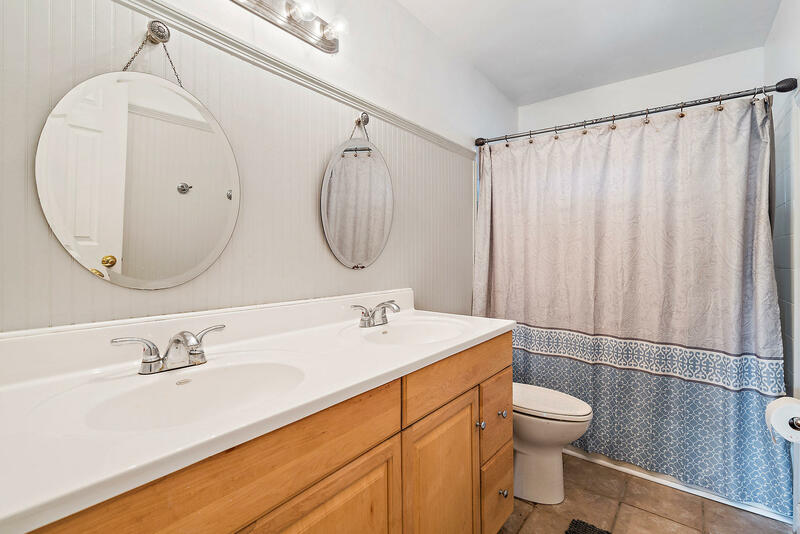 This large family home with 3 bedrooms plus den/4th bedroom and 2 full baths is located in a desirable area of Stuart, just south of Cove Road. 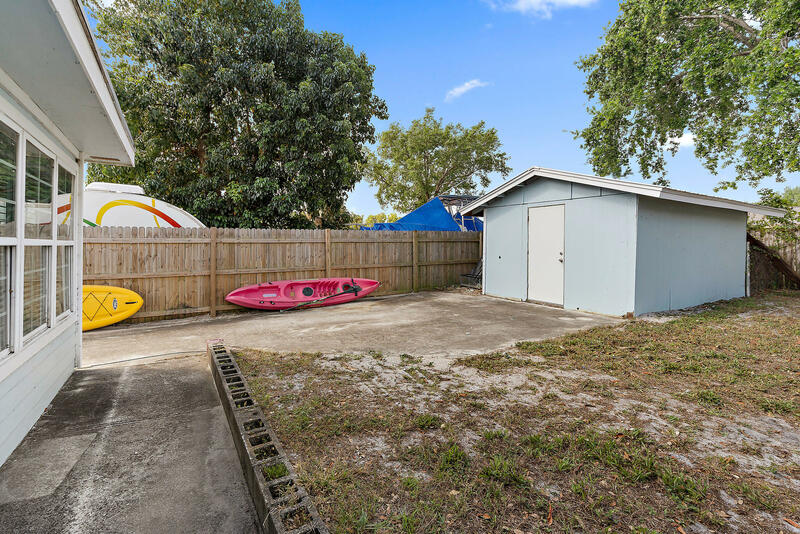 The neighborhood is bordered by a state park and has a spacious fenced in yard with room for a boat. 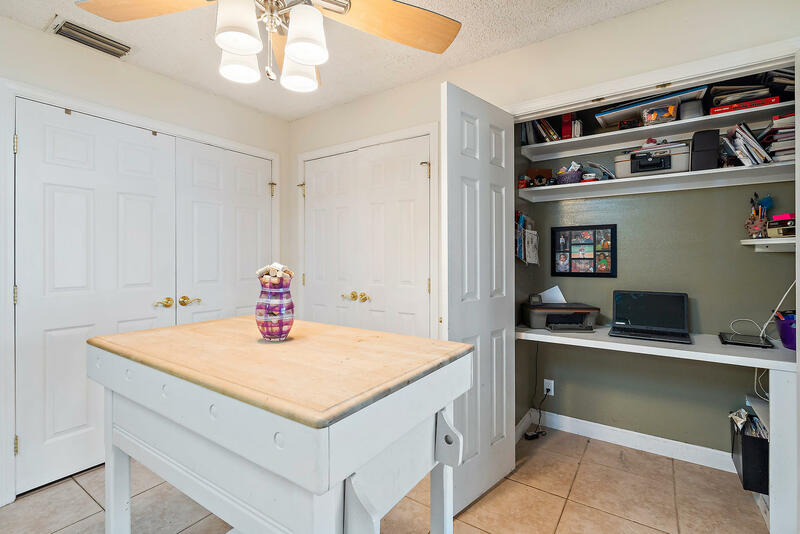 There is also a storage shed for a golf cart or other toys. 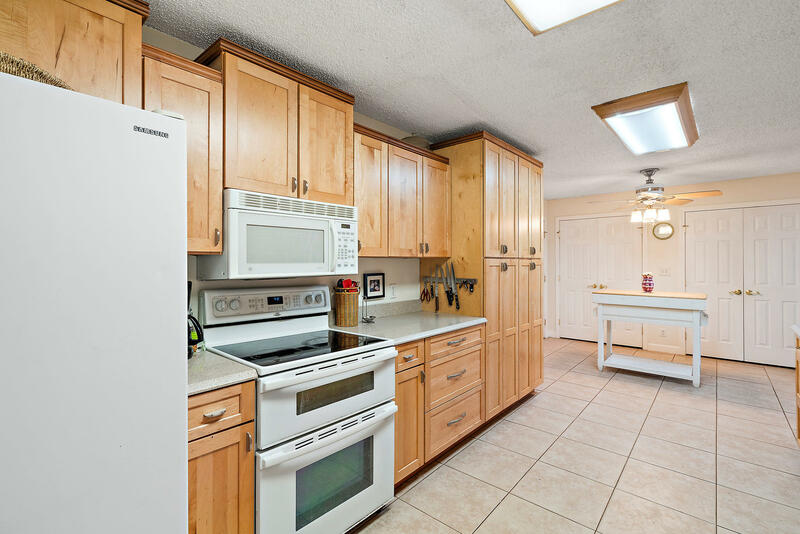 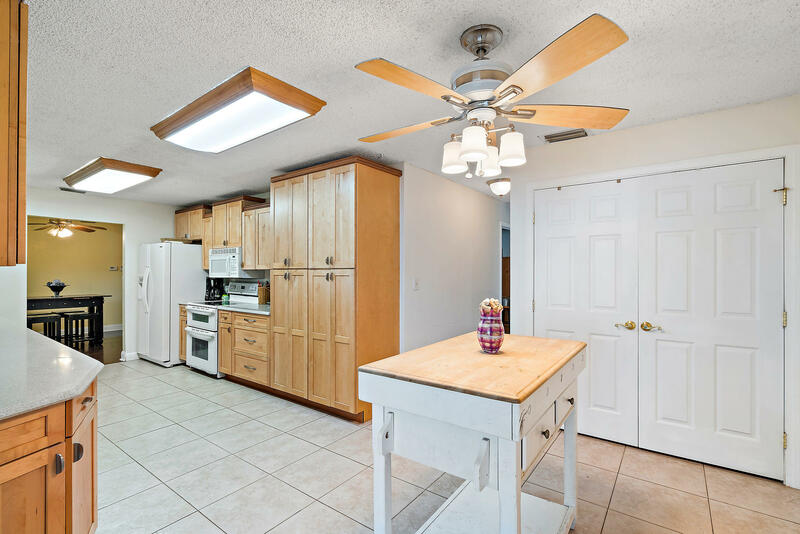 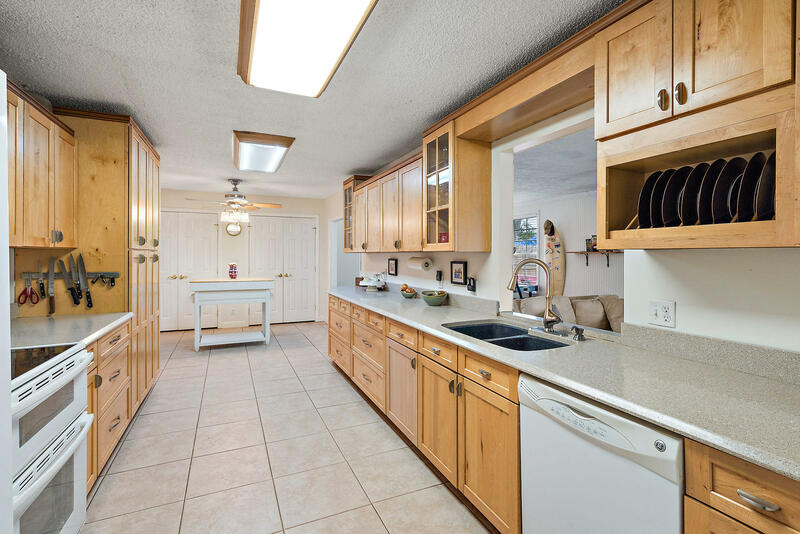 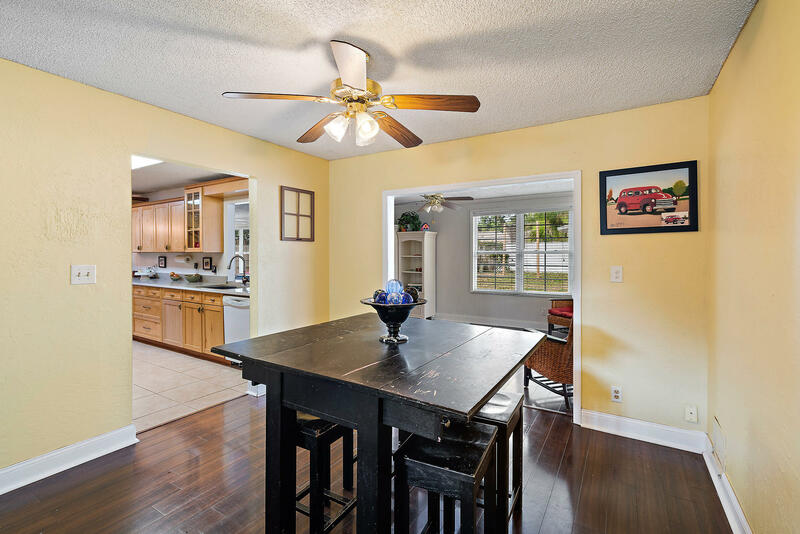 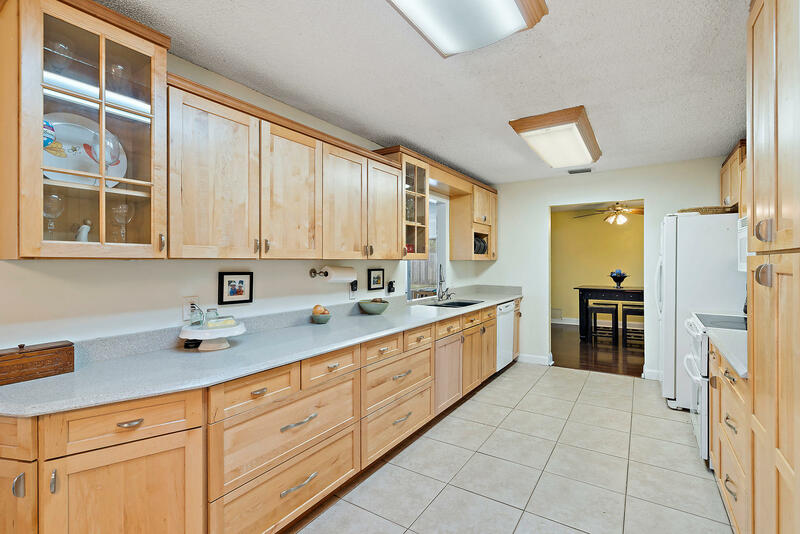 The large kitchen has been updated with custom wood cabinetry and silstone counter-tops. 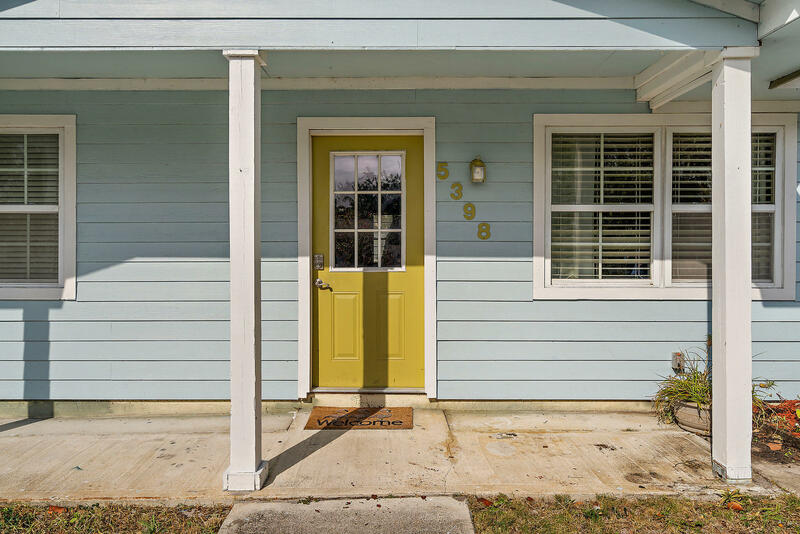 There is NO HOA. 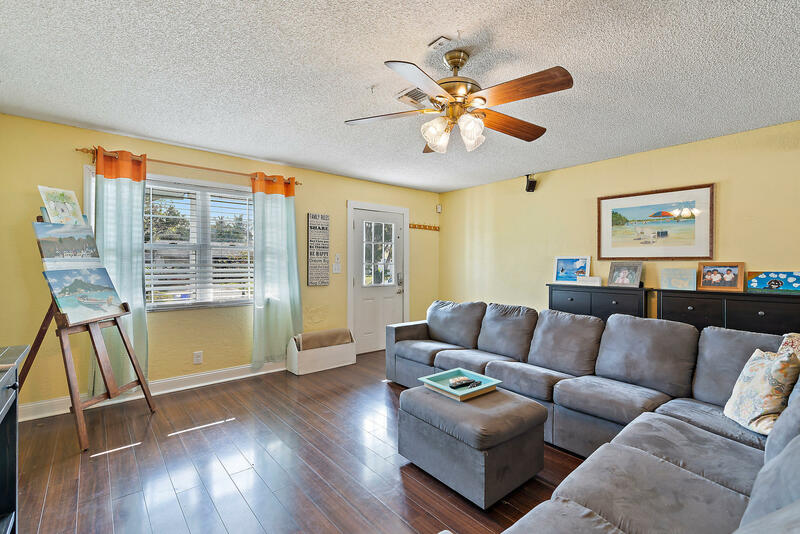 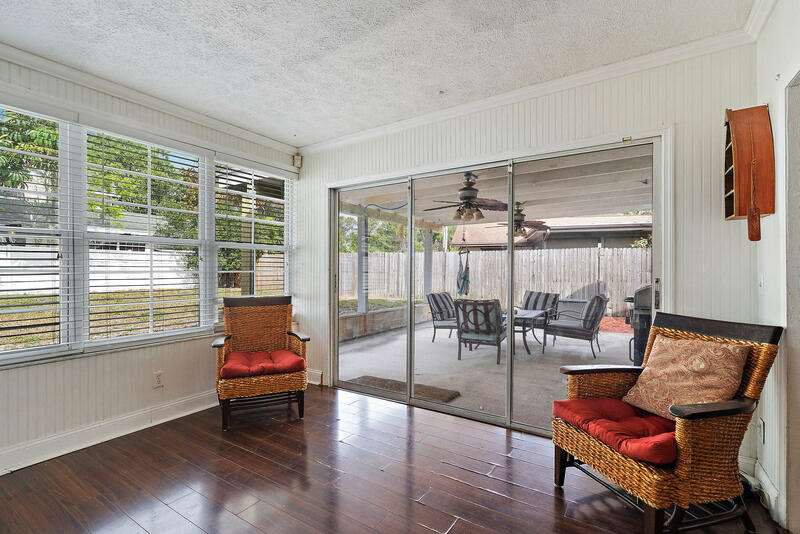 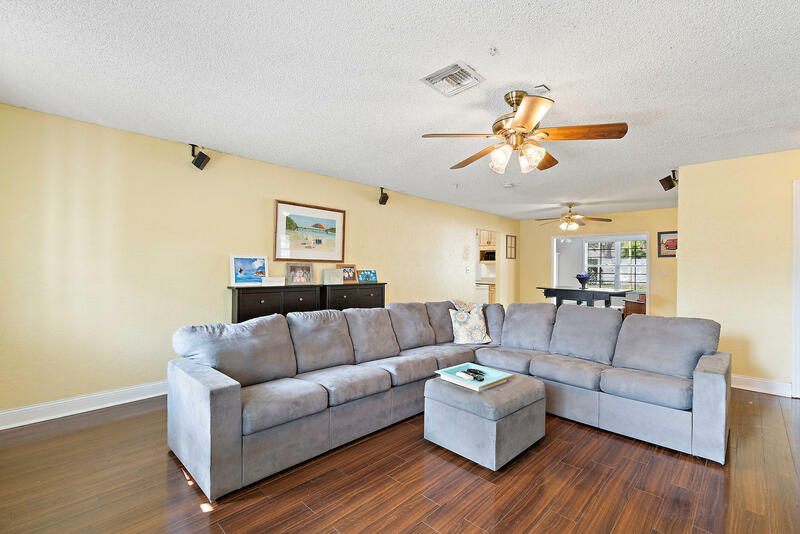 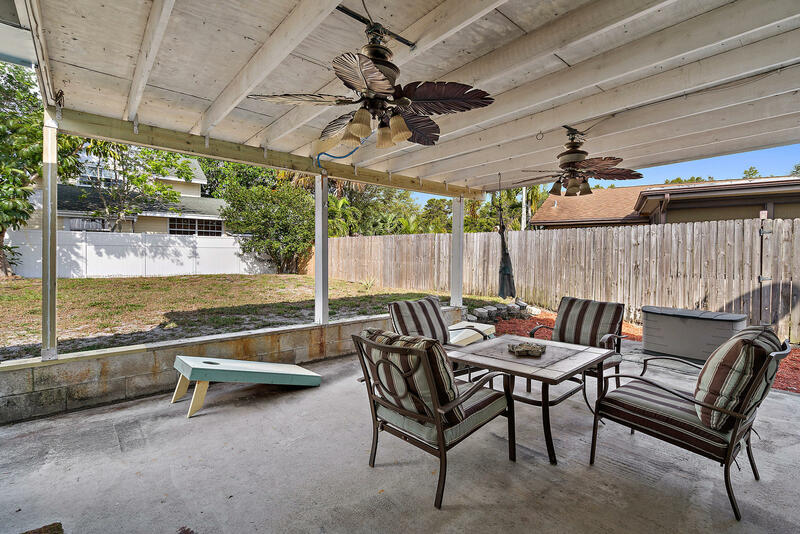 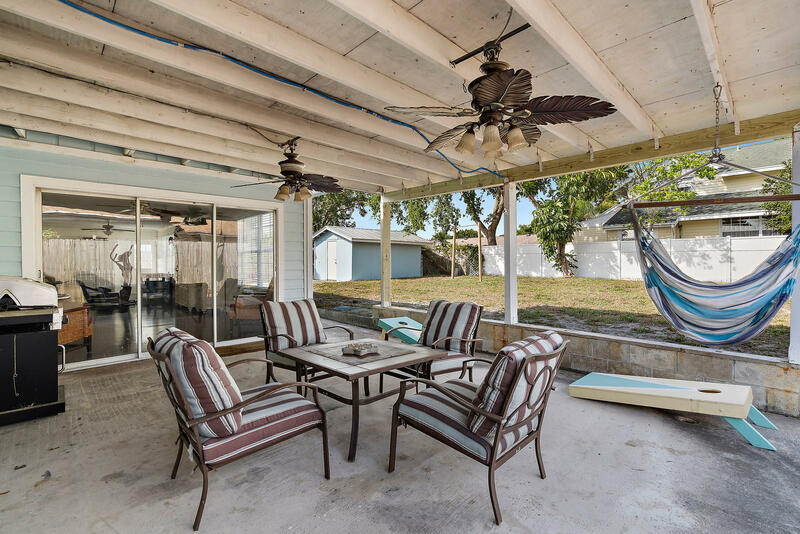 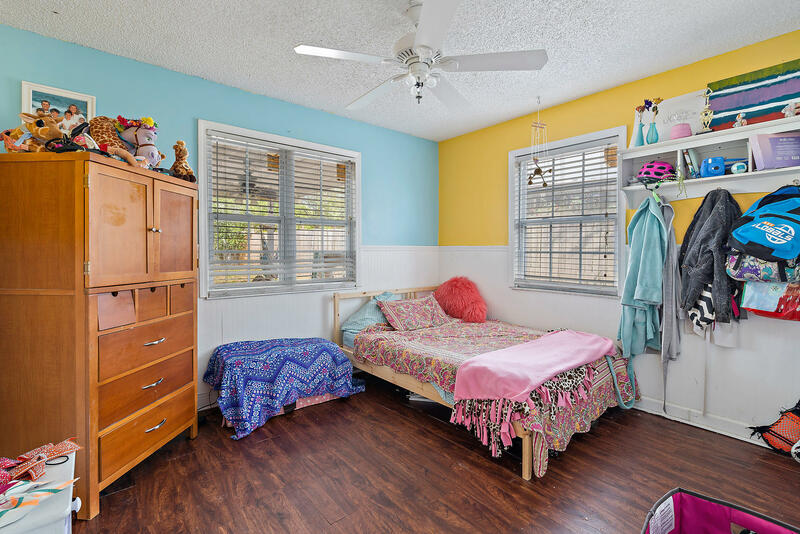 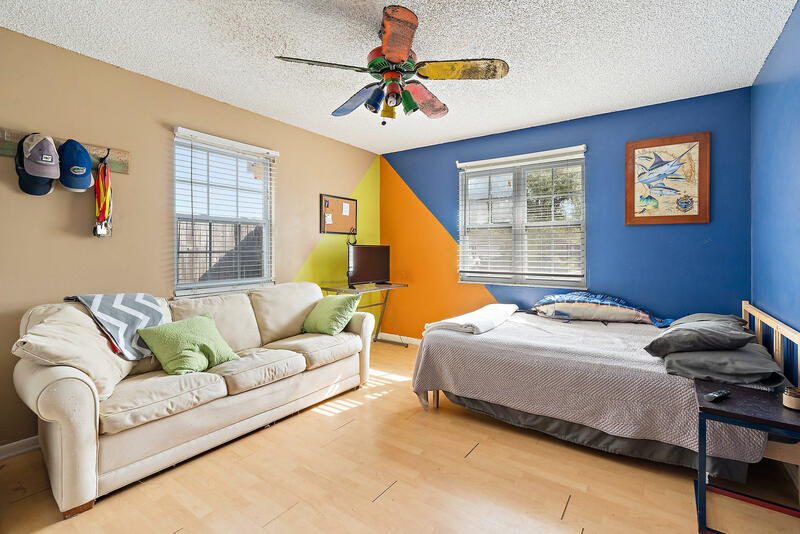 Close to Port Salerno restaurants and waterfront, 10 minutes to Hobe Sound Beach. 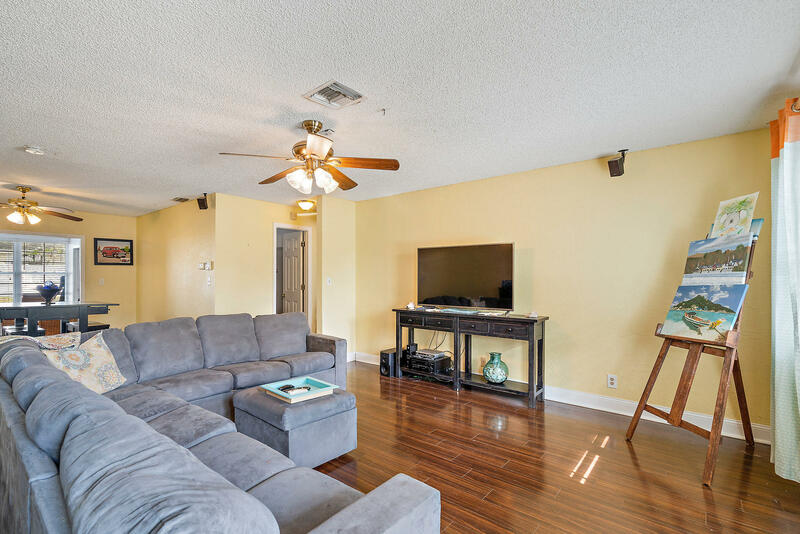 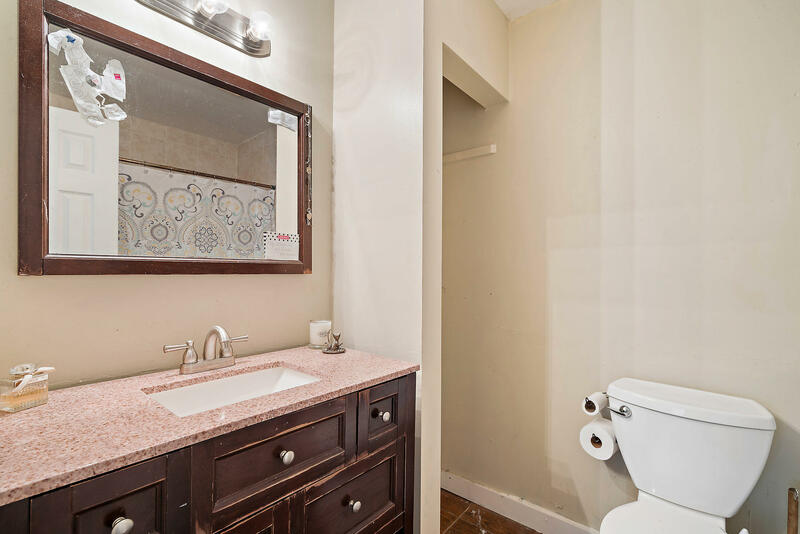 Seller may entertain helping with closing costs. 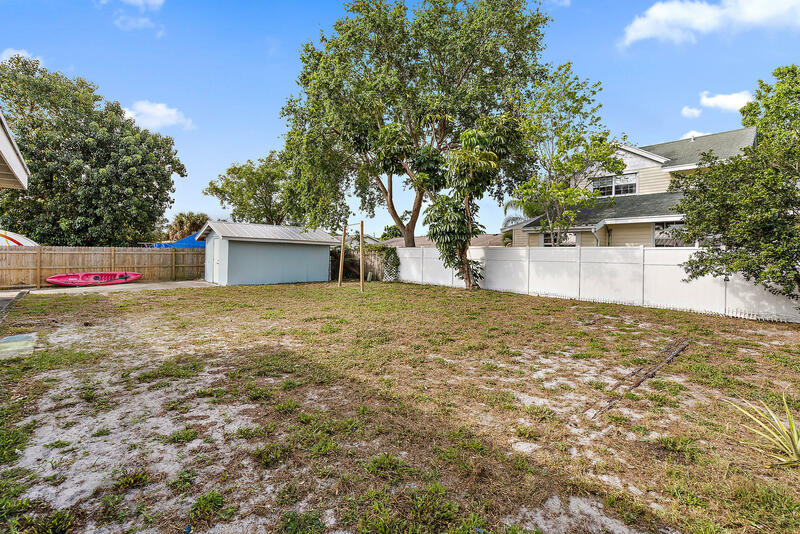 Directions: A1A south of Cove road, SE Alicia Street, right onto 51st Drive, house on right.